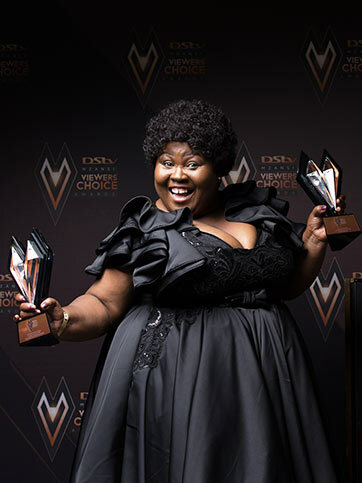 The awards were held on Saturday, 24 November 2018 at the Sandton Convention Centre in Joziburg and aired live on Mzansi Magic and Mzansi Wethu. 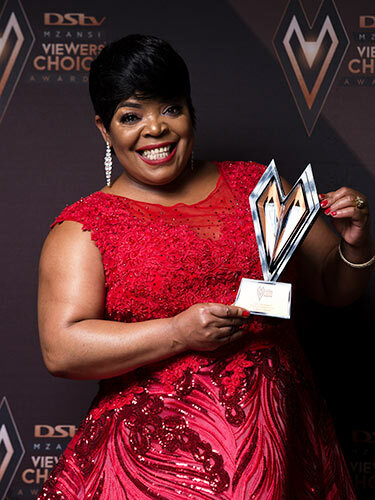 The ceremony was hosted by Bonang Matheba. The winners were voted for by public vote. Awarded to a person who is considered to have worked tirelessly and passionately for the betterment of their community to create positive change. Mechanic Moss Lehlokoa, who teaches panel beating to youth in Diepsloot.